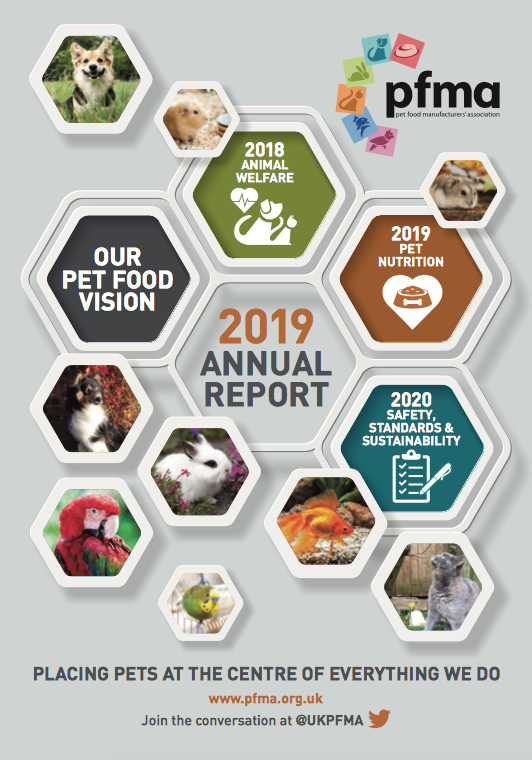 The PFMA Annual Report details the latest UK pet food market data, top line population figures, membership benefits, key achievements plus list our members and gives detail on our secretariat. For more detailed pet data, this year you can find everything in our Statistics section. PFMA Annual Report 2016 click here. 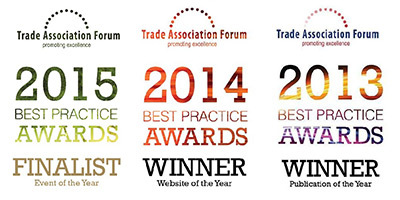 PFMA Annual Report 2015 click here.